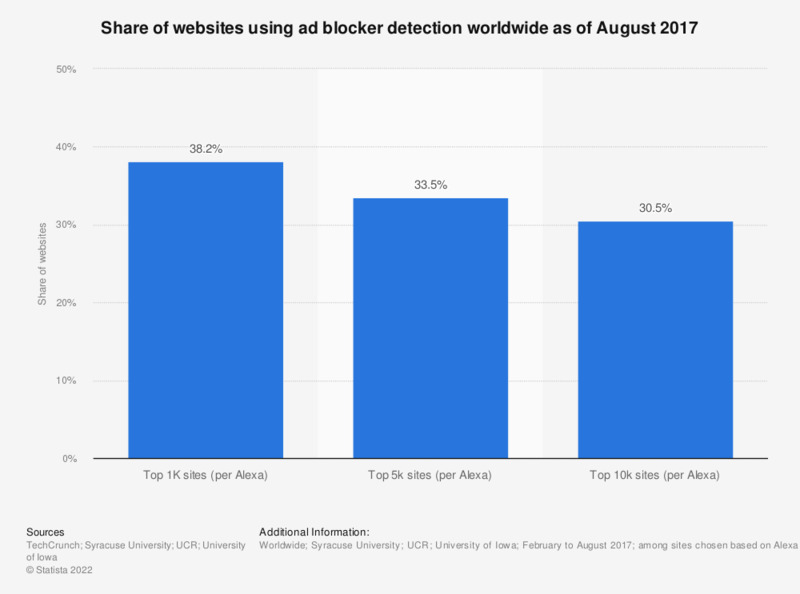 The graph presents information on the share of websites using ad blocker detection worldwide as of August 2017. According to the study findings, 38.2 percent of leading 1,000 sites ranked by Alexa used some kind of ad blocking detection scripts and software. Full methodology can be found here. In your opinion, as ways to prevent falling asleep at the wheel, are the following solutions effective?